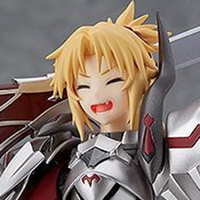 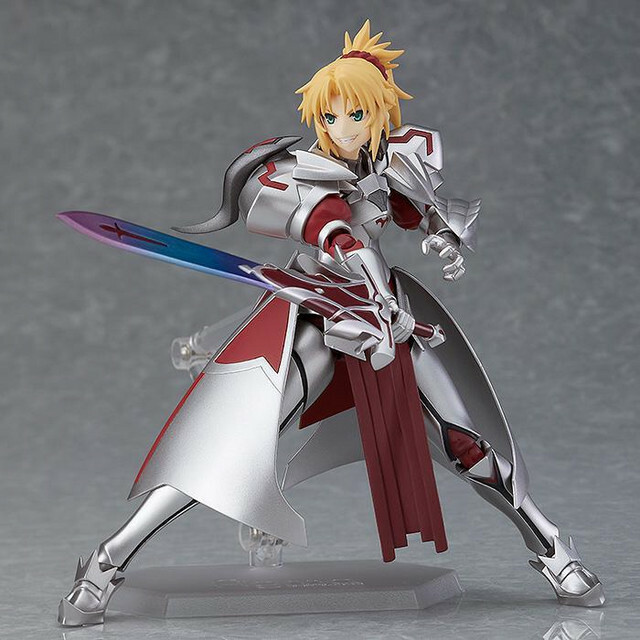 New Fate/Apocrypha figure is now available in the Crunchyroll Store! 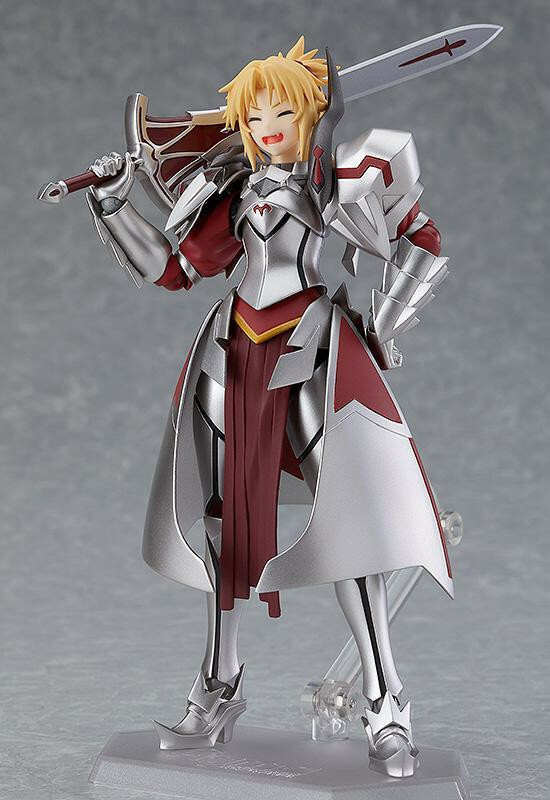 Whether you've summoned yourself a Mordred or (like the rest of us) are glaring enviously at our friends' Guest Servants, the new Saber of Red figma from Max Factory is looking pretty awesome. 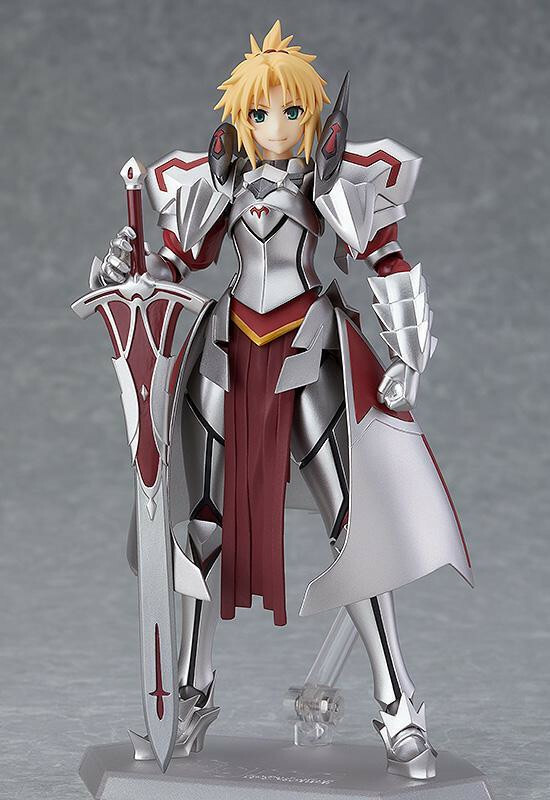 Mordred is recreated in full armor, with three different expressions and a helmet. 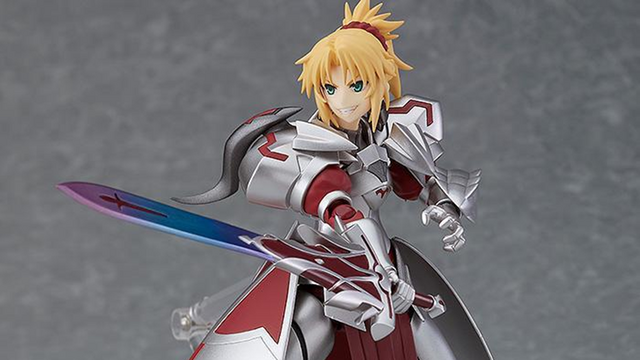 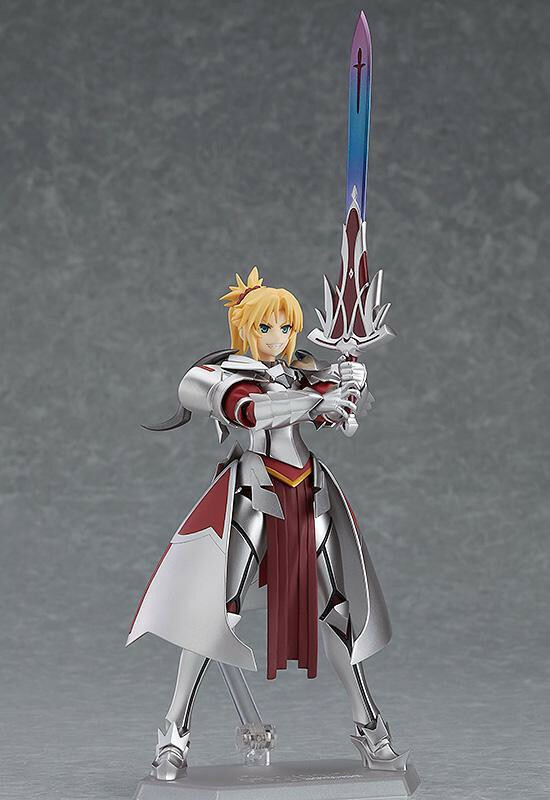 In addition to swappable body parts for a variety of poses, Mo-san also comes with two versions of the legendary sword Clarent: one normal, one charged up with the Noble Phantasm "Clarent Blood Arthur." 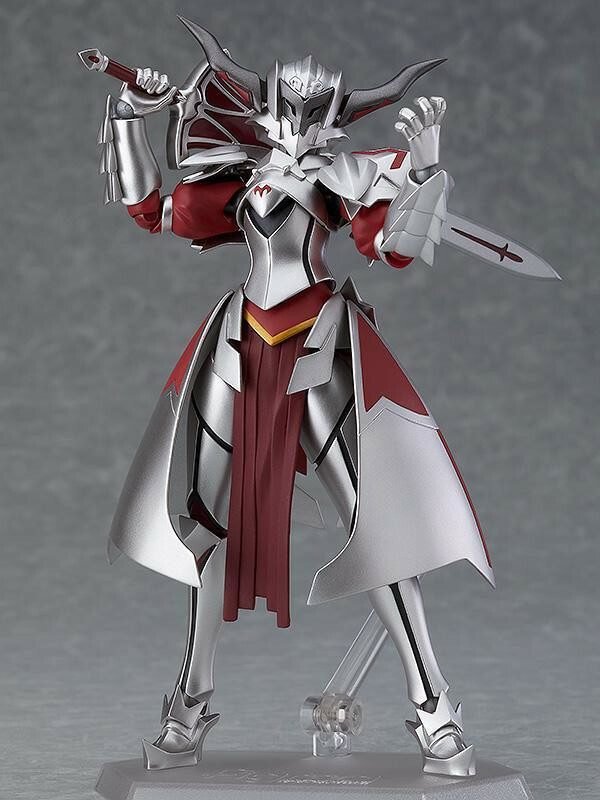 The new Saber of Red figma is currently available for pre-order in the Crunchyroll Store. 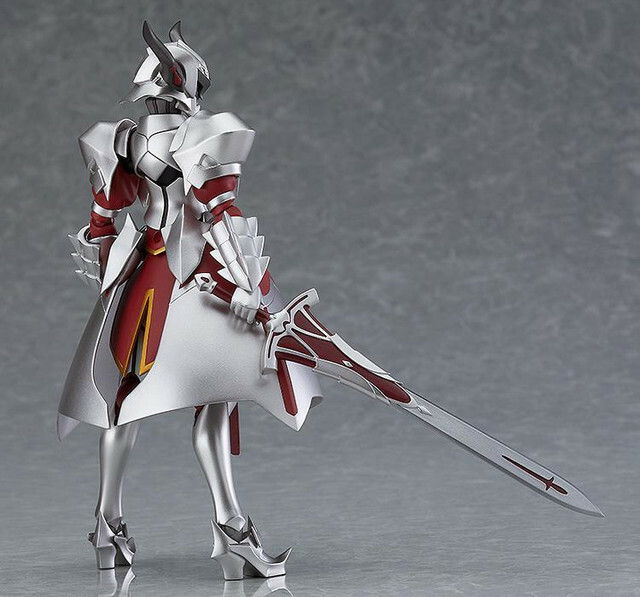 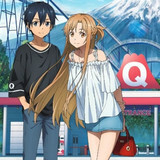 Orders are expected to ship out April 30. 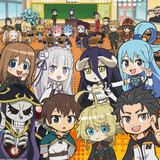 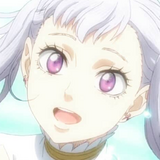 Hai Domo! 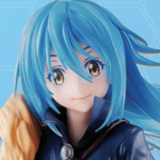 The New Kizuna Ai Figma Is in the Crunchyroll Store!